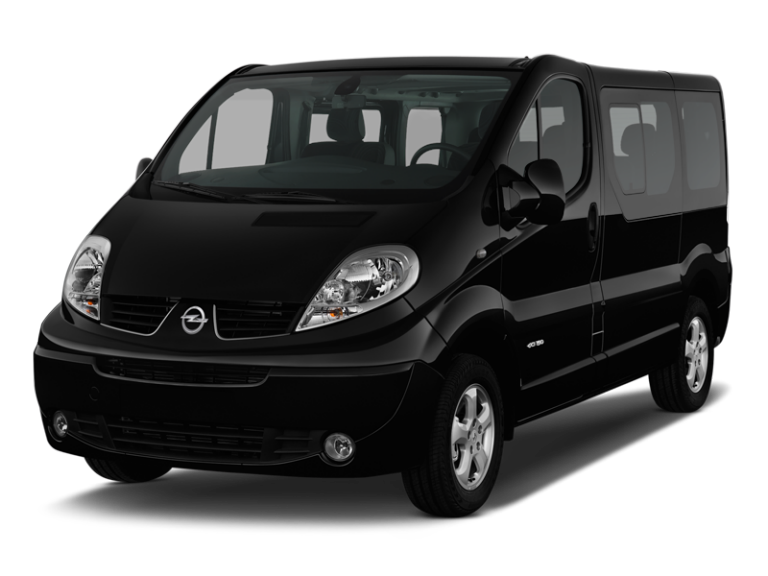 Our small 5-Seat mpv is perfect for transporting groups of people. 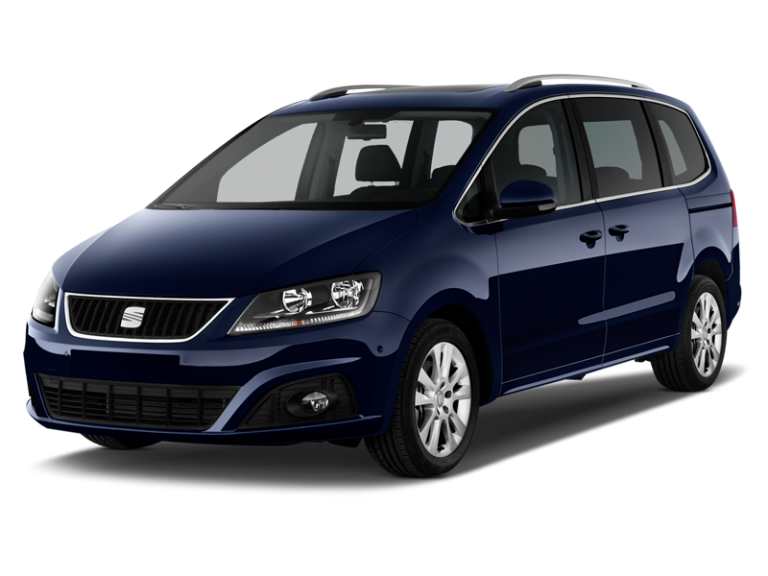 A very light 5-seat compact mpv. Renting an mpv is very simple. Renting an mpv has never been easier! You can rent a minivan anywhere in Spain. There are numerous branches located throughout Spain. There is an Enterprise Rent-A-Car near you. 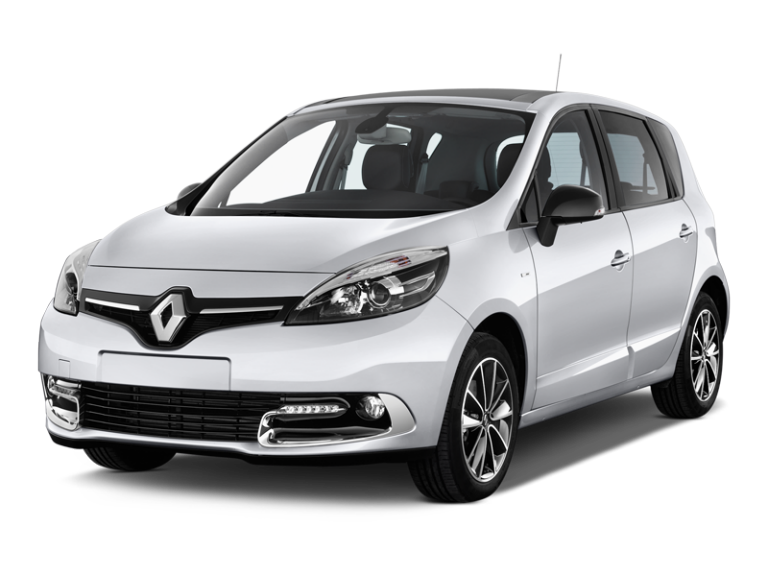 Rent an mpv with us and enjoy our service, quality and price.